And now we begin our belly-roll into Sept (woohoo!) 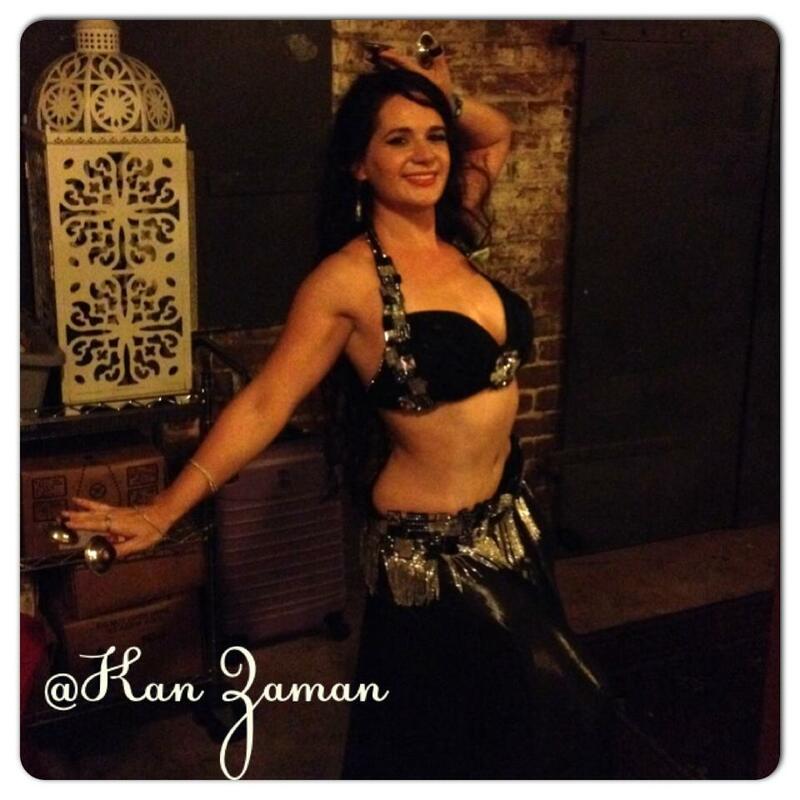 Going on this month: Dancing at Kan Zaman in Chinatown on Wednesday Sept 6th Hope to see you there, we always have a great time and the food is so so good!  Also, starting Sun Sept 10th, I’m teaching a Choreography Workshop at Malia Delapenia’s Sunday Weekly Class: Sundays 11:00am-12:00pm September 10th 17th & 24th @ Arthur Murray Dance Studio in Honolulu. If you want to dance, come check it out! 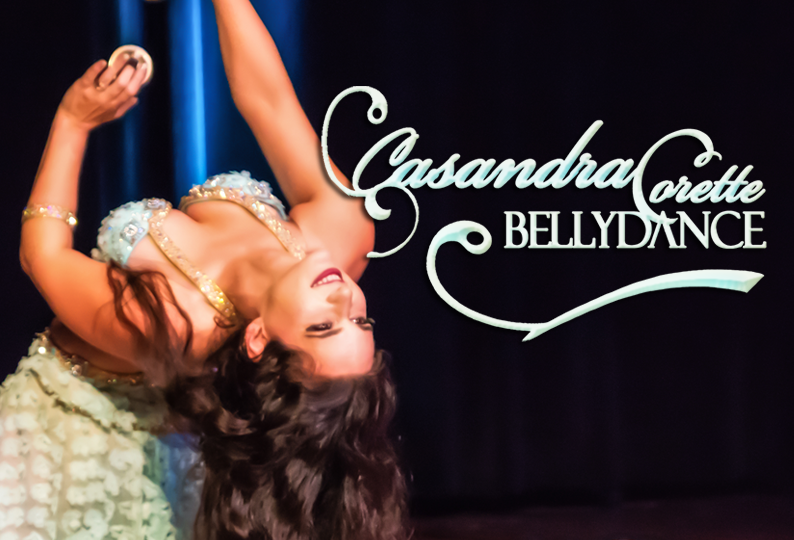 Each class drop-in $15 More info: Choreography Workshop with Casandra Corette! And so so SO looking forward to the Hawaii Belly Dance Convention coming up Oct 13-17!